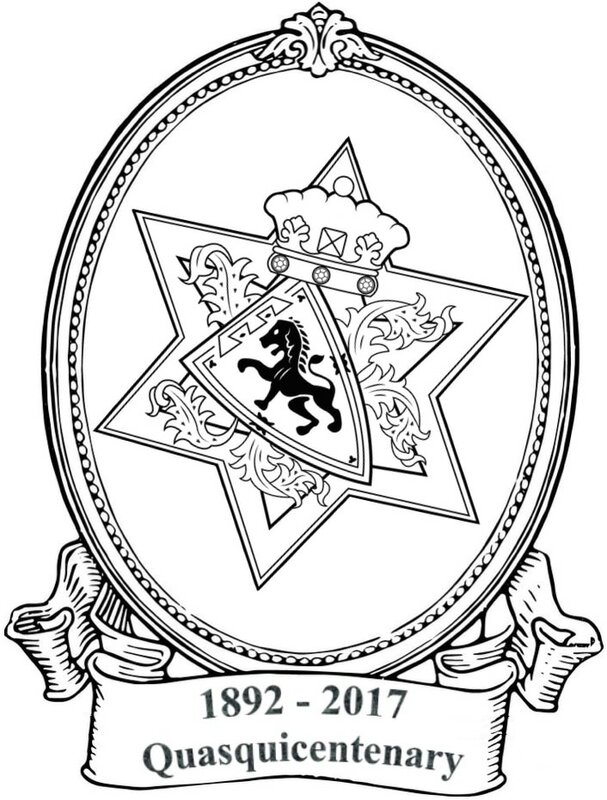 The Royal Somerset House & Inverness Chapter is located in London, and is a Chapter of Royal Arch Freemasons, under the authority of the Supreme Grand Chapter of Royal Arch Masons of England (which is the Royal Arch authority for England and Wales). Founded in 1892, we have operated continuously ever since. We celebrated our centenary in 1992, and we held a bumper quasquicentenary event (celebrating 125 years of continuous work) in 2017. The Chapter continues to thrive. and the Malmesbury Lodge No 3156 (founded 1906).